Rombo – fresh Adobe Muse template, creative multipurpose portfolio for any needs. It’s simple and clean, cool lookin’ one page template designed for creative agency, freelancers, digital artists, corporate users or any others creative people. With parallax effects and Edge Animate animation included in this project you may create unique portfolio without writing code! All elements are completely editable, you can change colors in few clicks, texts or replace the images. This template included desktop, tablet and mobile versions! 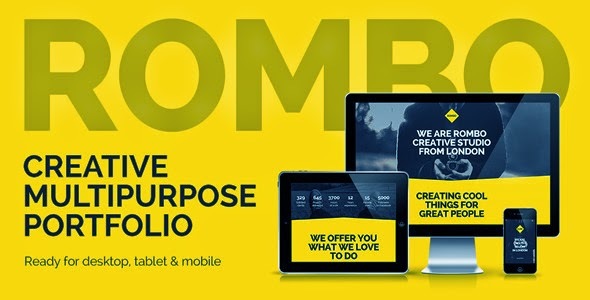 Item Reviewed: Rombo - Multipurpose Portfolio Muse Template 9 out of 10 based on 10 ratings. 9 user reviews.